Yancheng Linksun Optical Technology Co., Ltd.
Yancheng Giant Optical-Tech Co., Ltd.
2. 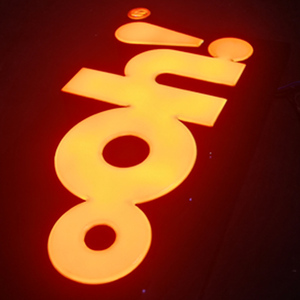 Front panel are acrylic with logo screen printing in fluorescent ink. Q5. How to proceed an order for led light9 A: Firstly let us know your requirements or application. Secondly We quote according to your requirements or our suggestions. shop open closed sign: voltage 12V Current 20MA Power Supply AC110V-240V Material acrylic(Front board)+ABS(back cover) Accessory adaptor&hang chain,remote control(optional) Working mode Always hold,wave chasing,flash Size regular size 15''*27''*1''(oval),12''*24''*1''(rectangle),9.5''*19''*1''(rectangle) Life time Long life expectancy,up to 100000 hours Feature 1.Excellent visibility,attract customers 2.light weight,easy to hang 3.Low voltage,safe to operate 4.Low power consumption,save you cost 5.High grade acrylic,easy to clean and install Specification: 1.Sign size:600X300X25mm 2.Power adapter input 100-240V AC 3.Power adapter output 12V 1.5A 4.Power consumption:8w 5.Inner box packing size:73.5X33X6.5cm Feature : Easy to install,slim and lightweight Long life up to 100000hours Made with high quality acrylic material One year warranty Three different types of animation Attention: 1.For indoor use only 2.Static sensitive product 3.Fragile,handle with care 4.Plug the adapter into the socket before connecting it to product Image: Packaging & Shipping Carton box packaging. Ship by air,by sea,UPS,DHL,TNT,Fedex. Good quality,best after service,fast delivery. Henan Dongsheng Lighting Engineering Co., Ltd.
Guangzhou Sanyang Advertising Logo Co., Ltd.
Best selling led writing optical shop display/ standing freely mobile shop display Application: 1.For advertisment especially for promote new items in restaurants,dressing shops,bars,clubs,theater, mesume,book shop,supermarket,special store,hairdressers,commercial centers,night market etc. 2.For notice in school,companies,classroom,metrostation,resident place etc. Before drawing,make sure the board is competitively clean,without any dust or fingerprint on it; 2. Take out the marker pen,first use the white one to stroke the board (making the board brighter) 3. Draw anything you like on the board with the marker pen; 4. Put the power on,then use the remote controller to choose your favorite flash mode; 5. Put the fluorescent menu board in anywhere you want to catch the passengers' eyes. Dongguan Zhilian Hardware Products Co., Ltd.
2.Technical Description This optical glassesis preprogrammed with 3 lines stroke of LEDs and line by line animations. It comes withan infrared remote control to control the flash rate, the fixed lay out of the sign, ignition and extinction. 2) We can support you from product design, drawing, structure, technices and after-sales service to solve your question timely. 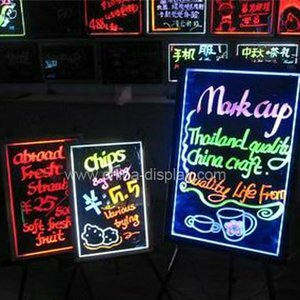 Alibaba.com offers 290 optical shop signs products. About 34% of these are electronic signs, 22% are advertising light boxes, and 11% are led displays. 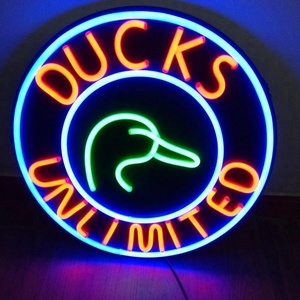 A wide variety of optical shop signs options are available to you, such as outdoor, indoor, and semi-outdoor. You can also choose from animation, video, and graphics. As well as from 10mm, 25mm, and 16mm. And whether optical shop signs is full color, red, or green. There are 288 optical shop signs suppliers, mainly located in Asia. The top supplying countries are China (Mainland), Taiwan, and Lebanon, which supply 99%, 1%, and 1% of optical shop signs respectively. Optical shop signs products are most popular in North America, South America, and Domestic Market. You can ensure product safety by selecting from certified suppliers, including 56 with Other, 42 with ISO9001, and 17 with ISO14001 certification.